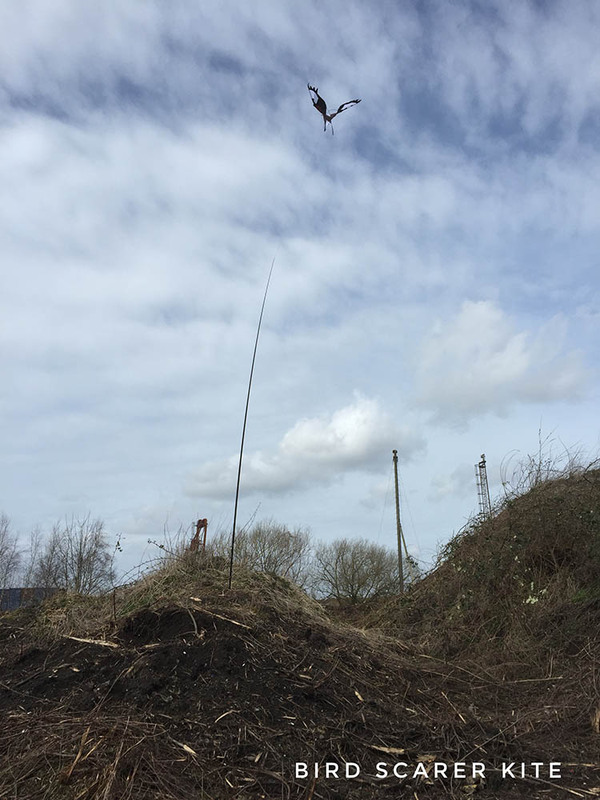 We are highly experienced in vegetation clearance particularly on sites with sensitive ecological features. We can advise what methodology and machinery is best for your site, taking into account optimal bird nesting areas and other potential ecological constraints such as reptiles or invasive species. Contract Ecology Ltd have performed bird mitigation for one of the UK’s most sensitive sites, which included the installation of bird screening along the banks of the Mersey Estuary which is designated as a RAMSAR, SSSI, SPA and SAC. We also created new bird habitats for this scheme, with a large shallow waterbody designed to attract waders, deliberately under-seeded with a wetland mix to the margins to encourage an open habitat mosaic. We can also install bird netting and bird scarers such as hawk kites, flash tape and buzz tape as deterrent measures. Please note current best practice advice; “bird netting should only be used in circumstances where planning permission has already been granted, and only where there are unlikely to be any risks to other protected species”. “Netting should not be used without advice from a competent ecologist” (CIEEM, 2019). Contract Ecology’s in-house CIEEM registered Ecologists can conduct an assessment in relation to the use of netting at your site. We can also provide monitoring of netting when in use and issue condition reports for your records. One of our most requested services in relation to birds is nest box installation. Particularly barn owl nest boxes. These can be supplied for internal or external use. 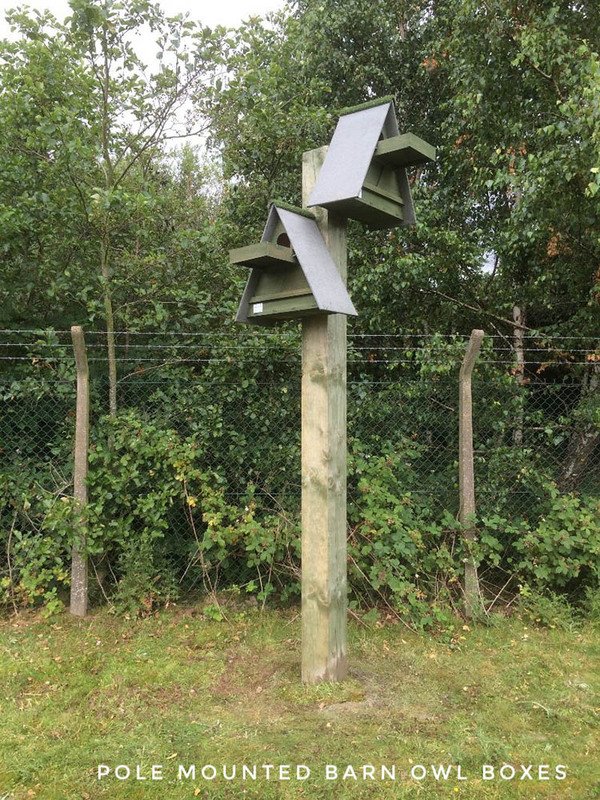 For external barn owl nest boxes, we can install these on existing site features such as trees, or if preferred we can erect them as a pole mounted nest box. Our team members hold barn owl licences from Natural England. We are happy to advise on the best option for barn owl nest boxes for your scheme. Including box type, positioning and maintenance options. Nesting bird season is generally advised to be between March and August (gov.uk). So, it’s best to remove habitat before nesting season begins. This is a short window of opportunity, so book our skilled operatives in early! Looking for quality and affordable newt fencing for your next project?